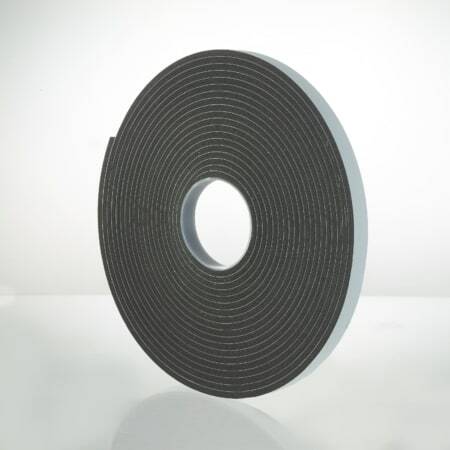 Universally suited for use with most commonly available ridge and hip tiles due to its unique jointing gasket including clay and capped angle ridge. 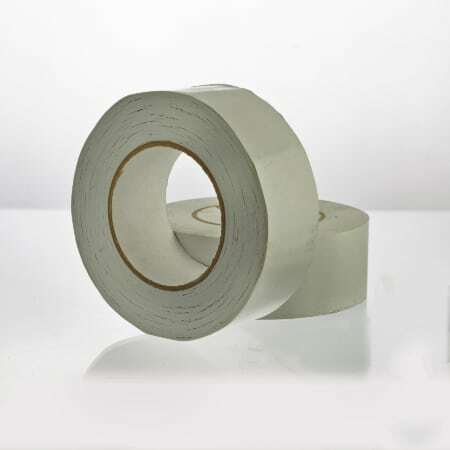 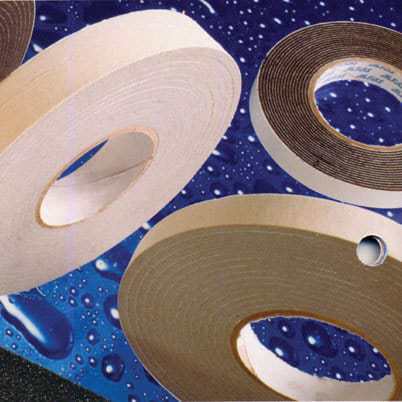 The ventilated membrane has broader corrugated adhesive edge strips, designed to accommodate a greater range of roof pitches and ridge and hip tile types than others on the market. 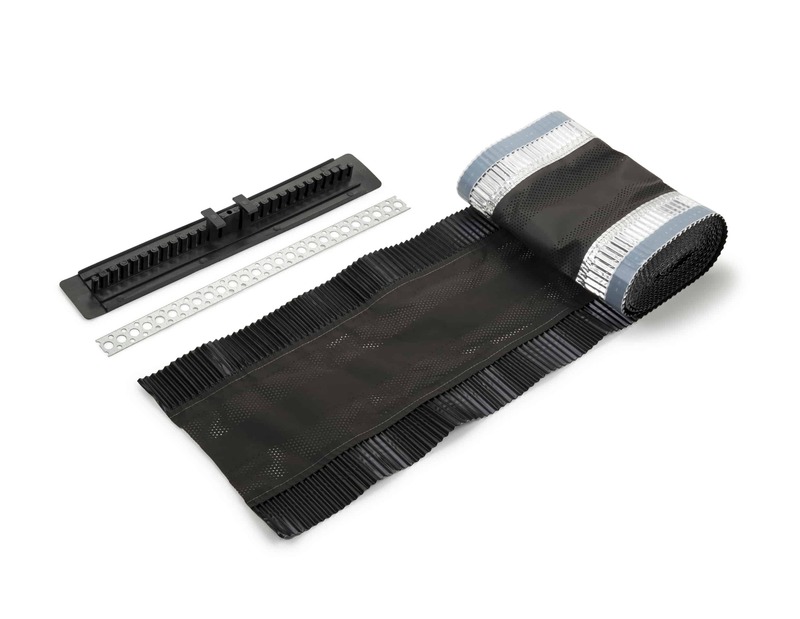 The RollOut Ridge and Hip System provides for full mechanical fixing of ridge and hip tiles to meet BS5534. 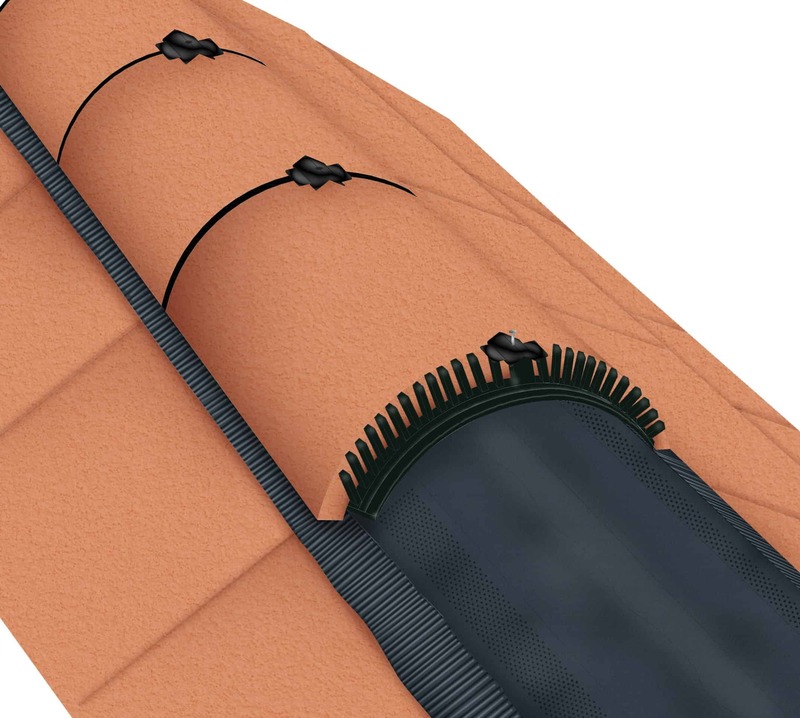 It’s easy to install in most weather conditions and provides an airflow of 5,000mm2 per metre. 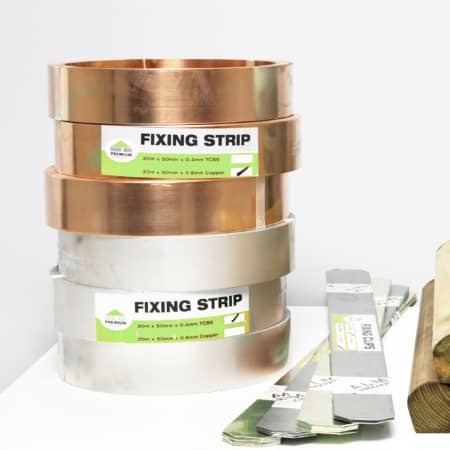 Components supplied for 6m of ventilated ridge or hip.